Let me begin by telling you all – I am bad with smileys.. I mean, I cannot tell the difference. Yes, its hip and all that but my naivety in the matter is beyond comprehension! Forgive me the smiley-maker, for I have sinned and what I am going to write now, to the utmost disgust of many of you, I really thought this 💩 was chocolate ice cream and not, you know what it is… I know its gross but I am THAT stupid.. Although in my defence, well actually forget about the defence.. I dont want to ruin chocolate ice cream for you guys forever! I am pretty damn sure a chauvinistic man would have cracked a joke, just about now saying, these 😡😤👿 were definitely inspired by his wife..
😚😙😗😘 coming to these… I simply don’t understand!!! Different degrees of kisses? Like really, are you kidding me? Do I have to use my 1000 CC brain to decide which kiss smiley to use to actually suggest my level of interest. Therefore, the eyes open smiley is, basically, me lying and the one with my eyes closed is me being genuine.. therefore, the remaining two are just varied levels of flirt smiley, I guess..
Then there are these 😳 🤒🤣😂😇😋😝😜😋🤓😎🤕🤢🙄, I am pretty comfortable with them but then comes this 🤥 my nose in everyone’s job, is it? I have my list of smileys that I want… I would appreciate if you guys can tell me, who should I write to? Now the one I want most: Foot-in-mouth smiley.. that will be a huge help bcos I really need one, my foot-in-mouth disease is like so killing me right now! Case in point 💩! And I had like different degrees of SORRY smileys.. I mean, when I really mean sorry and all I get is this 😐 for Sorry! No doesn’t help! And something better than this 🤗 for hug… I still remember back in the blackberry messenger days, (yes! 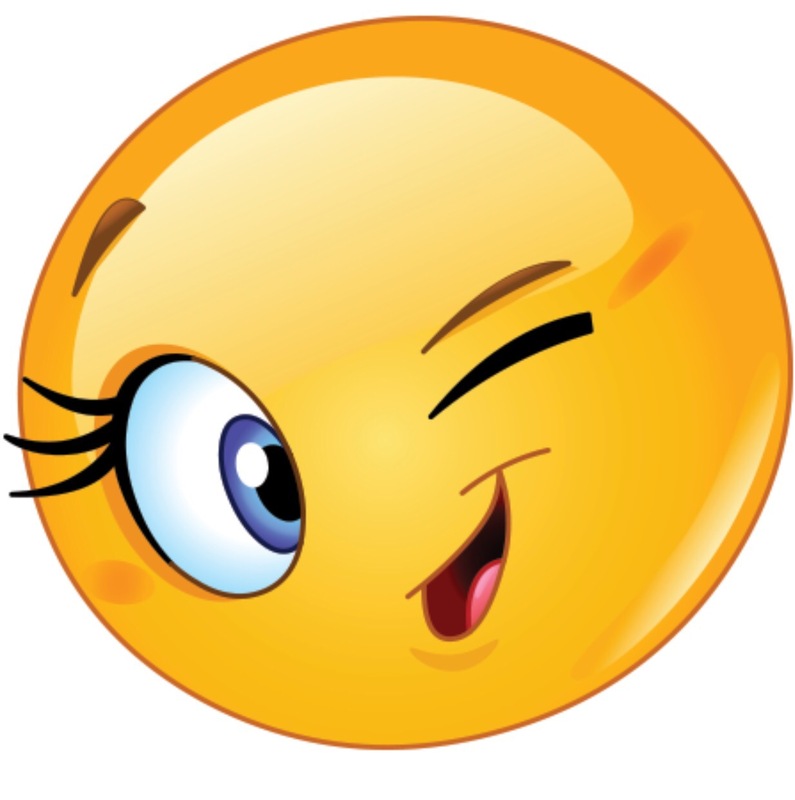 I am that old) the hug smiley was the cutest smiley ever and if you got that smiley, it really meant something.. So now, having written the worst blog post ever 🙈, I am saying 👋, until next time..